I was recently asked to fly to Chicago to go to Aldi’s home office and to learn more about their brand. 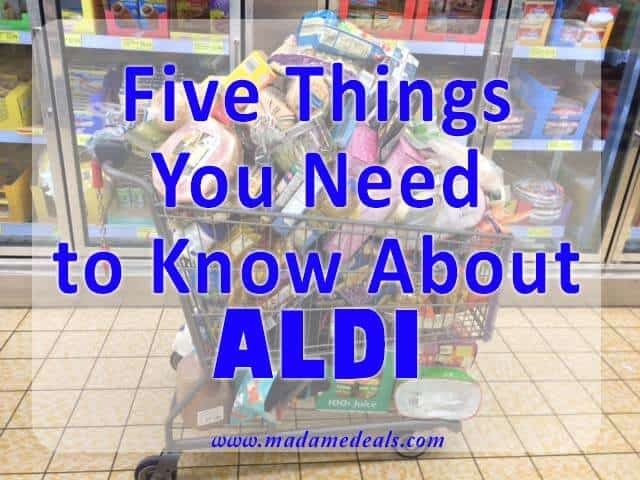 As a result, I learned 10 Things You Need To Know About Aldi. I have, to be honest, what I thought I knew was wrong. I really didn’t understand what they were or what they did. I didn’t even know why I was asked to go since I had never shopped there before. The answered was revealed and I will share it with you later. This is what I imagined a traditional grocery store. Fact #1 – Aldi is not a traditional grocery store. That means they do not have multiple brands of certain items. Fact #2 – Aldi believes the product or products they bring to their store are the best example of that product based on taste and price. 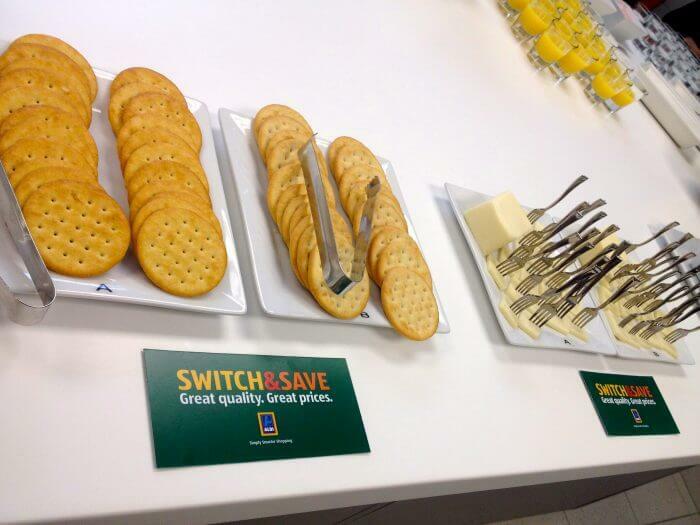 I tried their brand against more expensive and sometime national brands in a taste test. Fact #3 – I like every Aldi product better with exception of the cheese. I liked the more expensive one until I saw that the one I liked was a lot more expensive and it wasn’t worth the cost because the Aldi alternative was great as well. 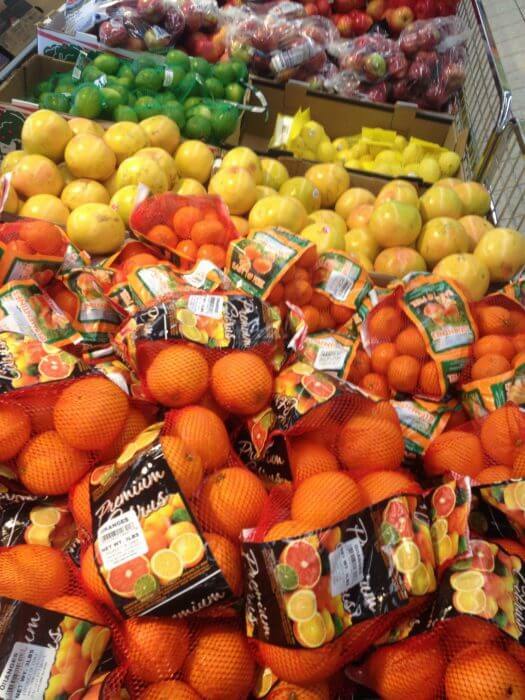 Fact #4 – I almost fell over in shock when I walked into the store it was clean, organized, and it had fresh produce. Fact #5 – Aldi doesn’t take coupons. I know gasp. That was until I realized that even if you used a coupon at store X the price would not be as low as Aldi’s current price. Well folks, that just saved me time and money. I wouldn’t have to buy a paper or clip coupons to save. SIGN me up! 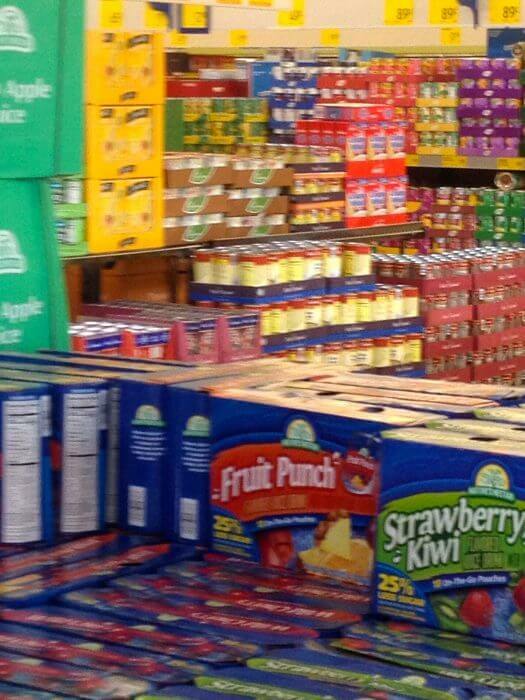 Fact #6 – Aldi doesn’t stock shelves they just put stuff out in the boxes. This is great because it keeps prices low. I mean why pay people to stock shelves? That cost you money? Fact #7 – Aldi has the food you eat for less than you normally pay. Their milk was $1.15 less than what I currently pay. You can just take a peak at their sales flyer to see that what I am saying is true. Fact #8 – You have to bring your own grocery bags. You can buy bags there but they are $0.10 each. This is great for the environment and for you. If you are not paying for bags for everyone and their mother, then your groceries cost are less. Fact #9 – Aldi keeps prices low by cross training their employees. This cuts down on their staffing cost. If every person on the floor can do every job then you do not have people waiting on someone else to do something. This is actually how efficient business run. 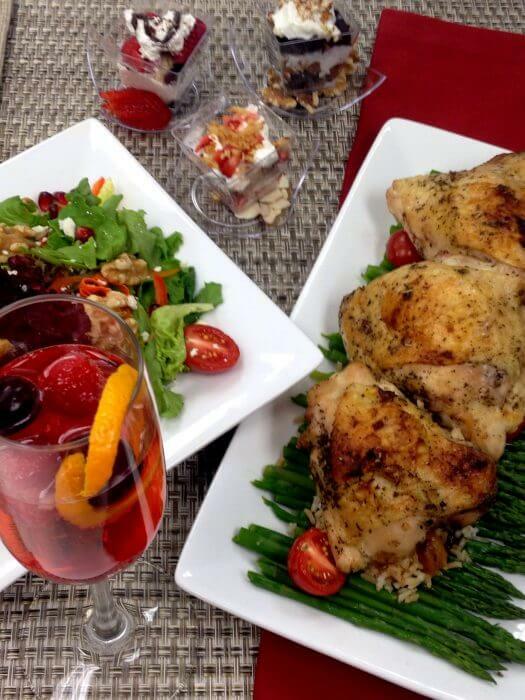 Fact #10 – You do not have to spend a lot to create amazing recipes. All the dishes were created using Aldi purchases. This was a gourmet meal on a budget. It was so good I secretly wished they made us doggie bags. Bonus fact because you deserve a bonus…… Folks they have awesome products that are special buys. They have a holiday collection of treats to grab for parties that are an absolute steal. 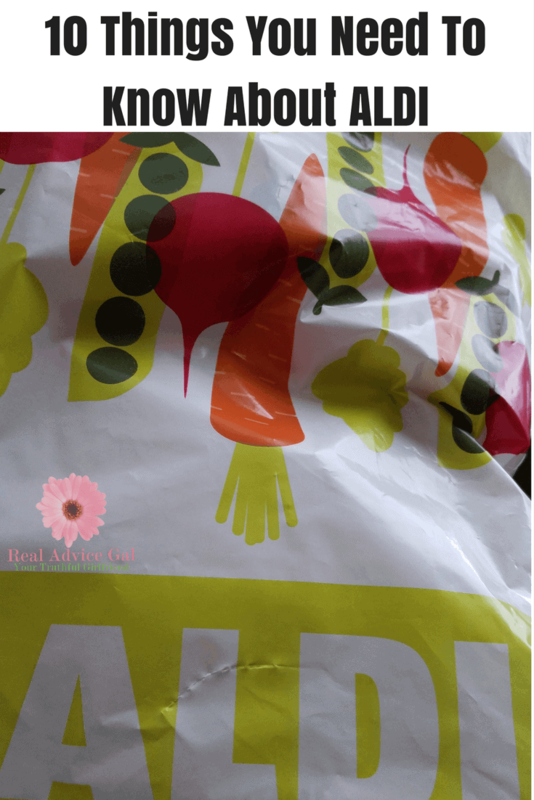 I couldn’t believe how cheap in price things were and the quality of what Aldi delivers. I am going to drive 45 minutes one way once a month to the Aldi’s store near me. I feel that I can save enough money on a stockpile trip to make the drive worth it to me. 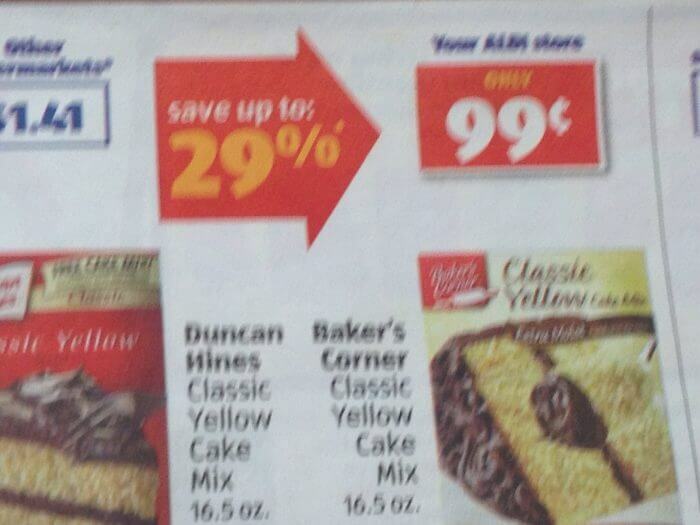 Thank you again, Aldi for opening my eyes to the huge savings. I value how you run your business and how you treat your employees. I am proud to say I am now a huge well-fed fan. Check out ALDI store locator to find the branch near you. 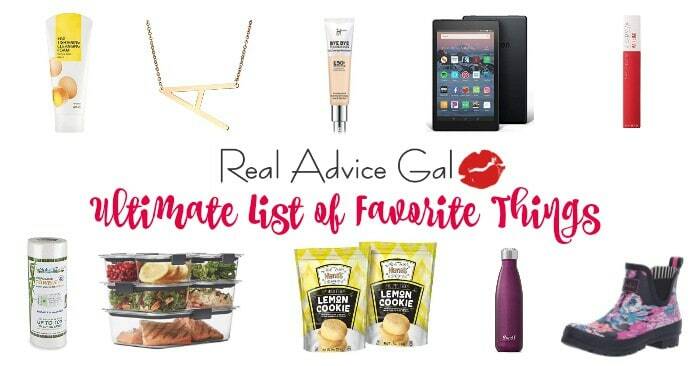 Read Madame Deals money saving tips and why learning how to wait can save you $$$.